Our pullover hoodies are perfect all year round. 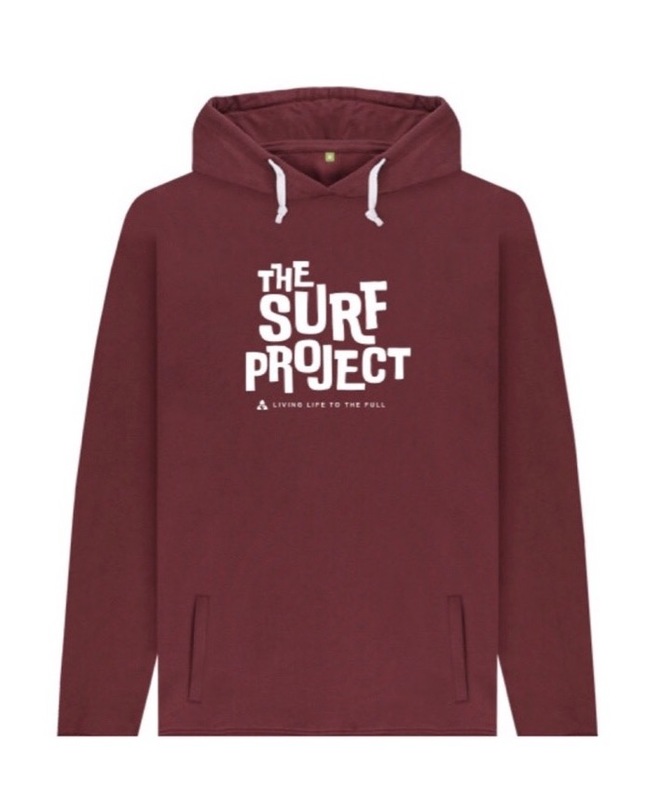 Made from super-soft organic cotton - featuring a warm hood and pockets, with a lofted fleece lining. They are ethically sourced through Rapanui Clothing, read all about the process by clicking the icons below. 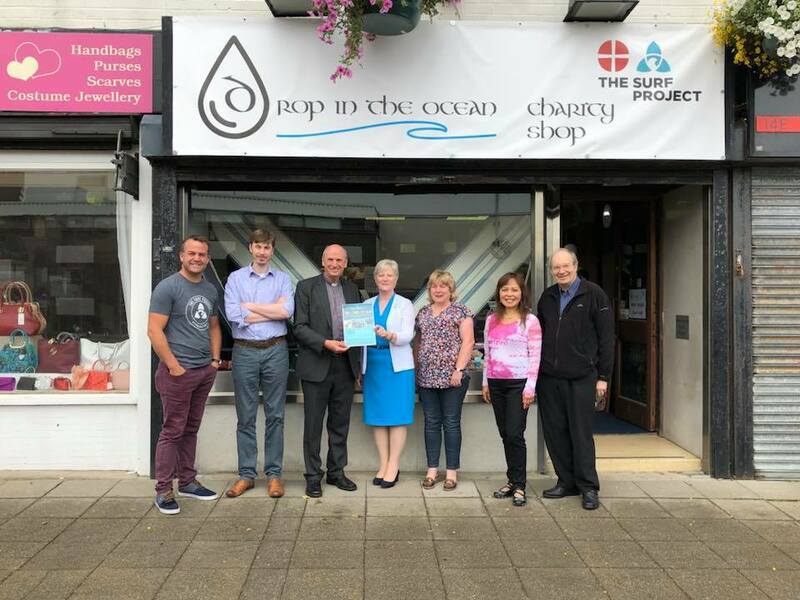 If you're in need of wetsuits, body boards, bric a brac, lovely glassware or books, check out "A Drop in the Ocean" charity shop in Coleraine, where 100% of the profits benefit The Surf Project. Additionally, if you'd like to donate to, or volunteer at the charity shop, be sure to get in touch. They are always looking for additional volunteers or more items (in great condition) to add to their stock. 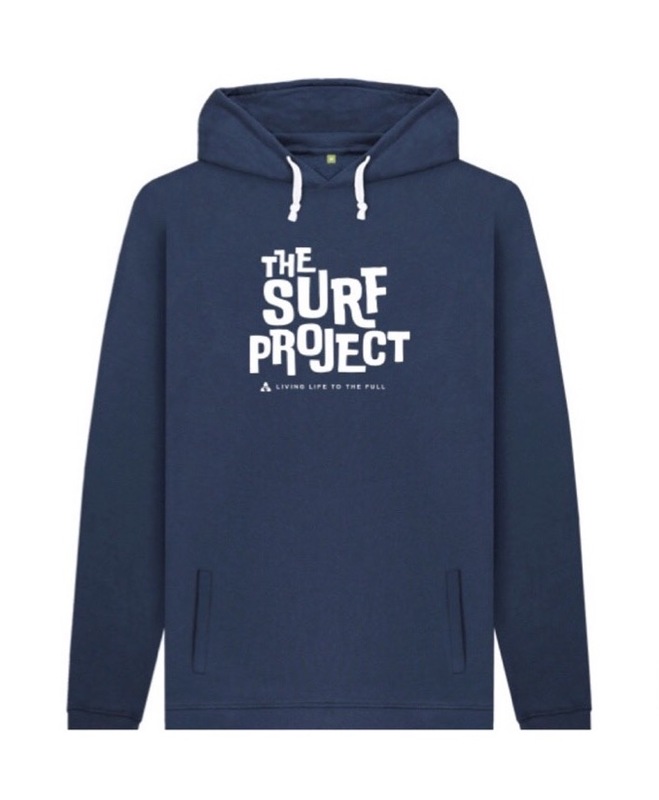 © 2019 The Surf Project. All Rights Reserved.